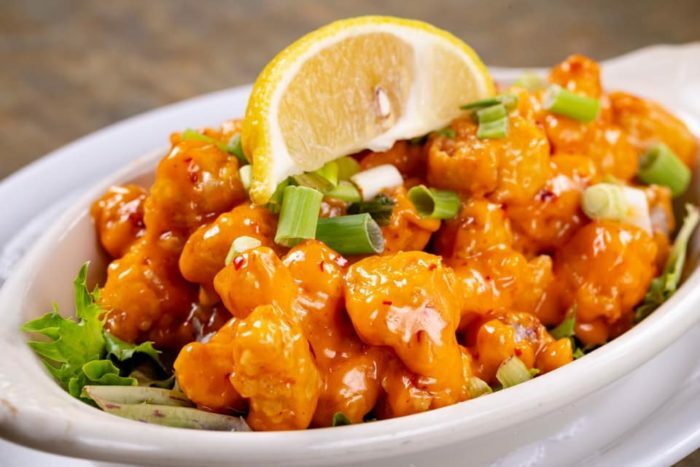 The only thing better than the food at these restaurants is the view. 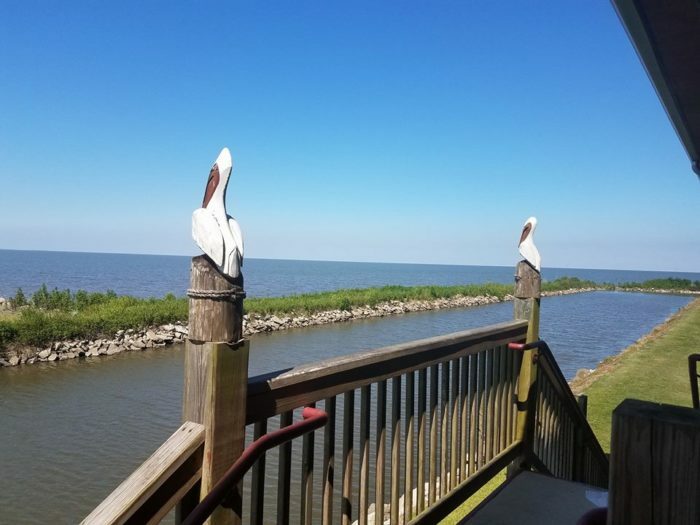 Take advantage of a beautiful day by dining outdoors at these lakeside restaurants in and around New Orleans for a picture perfect meal that you won’t soon forget. 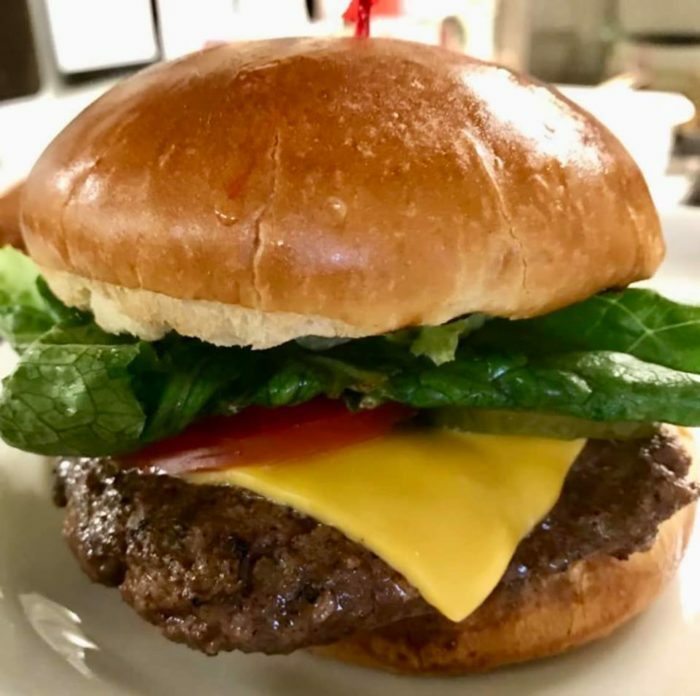 From burgers to seafood, there’s something for everyone on the menu at Bec’s. 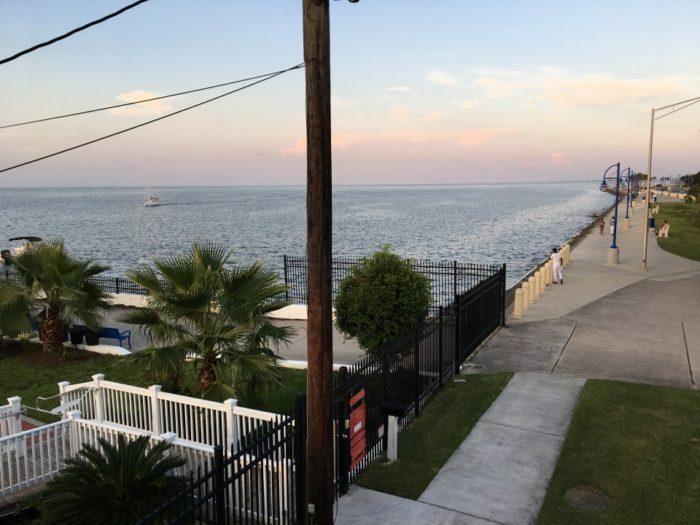 This family friendly restaurant has an open porch that overlooks Lake Pontchartrain that is the perfect setting for an incredible meal. 105 Gary Rd., Laplace, LA 70068. 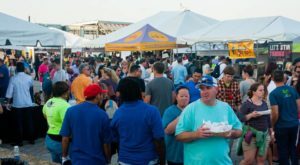 Established in 2012, The Blue Crab quickly found its way into New Orleanians hearts with their vast menu featuring everything from hearty seafood platters to New Orleans classics like gumbo and shrimp and grits. 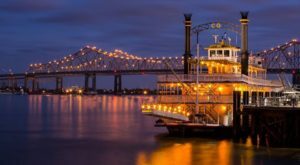 7900 Lakeshore Dr, New Orleans, Louisiana 70124. 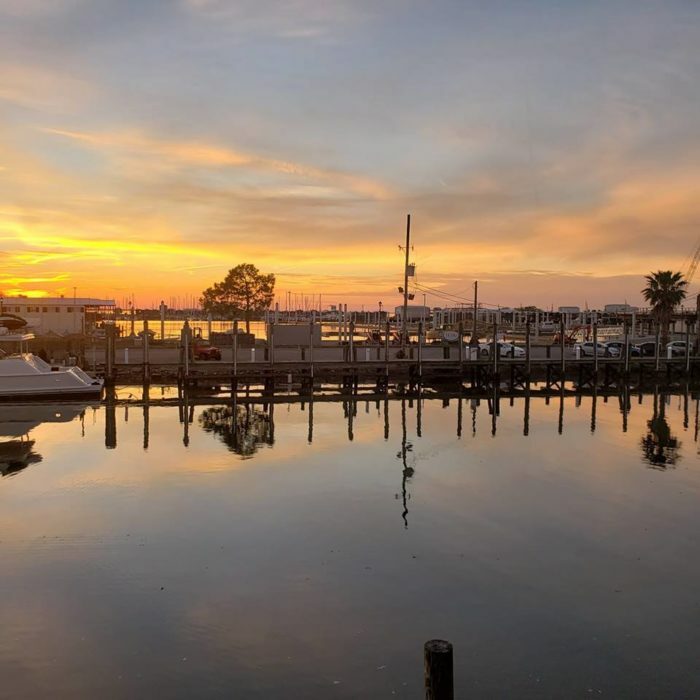 Nestled on the western shores of Lake Pontchartrain in Laplace, Frenier Landing offers a variety of seafood dishes and a popular oyster bar that’s sure to dazzle your tastebuds. 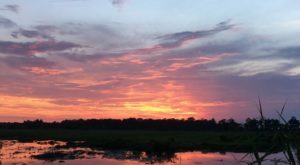 113 Dottie Lane, LaPlace, Louisiana 70069. 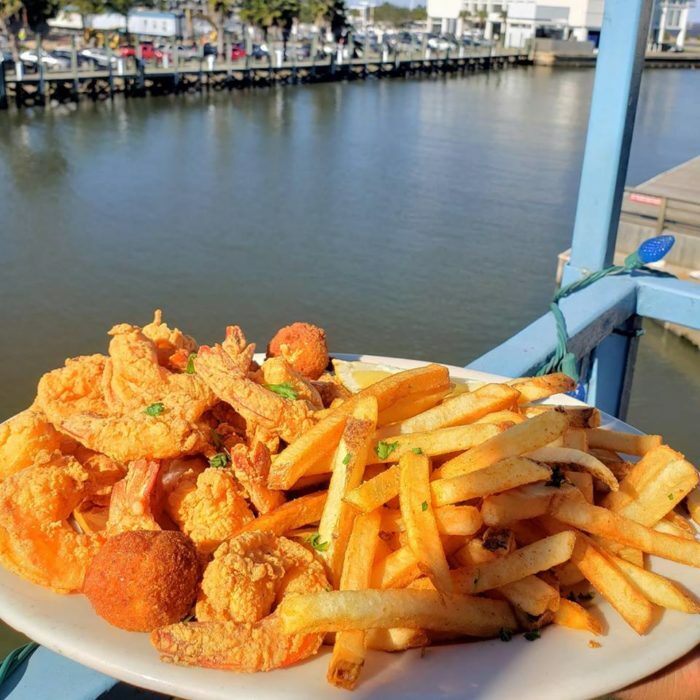 For incredible seafood with a dazzling view, head on over to Landry’s. 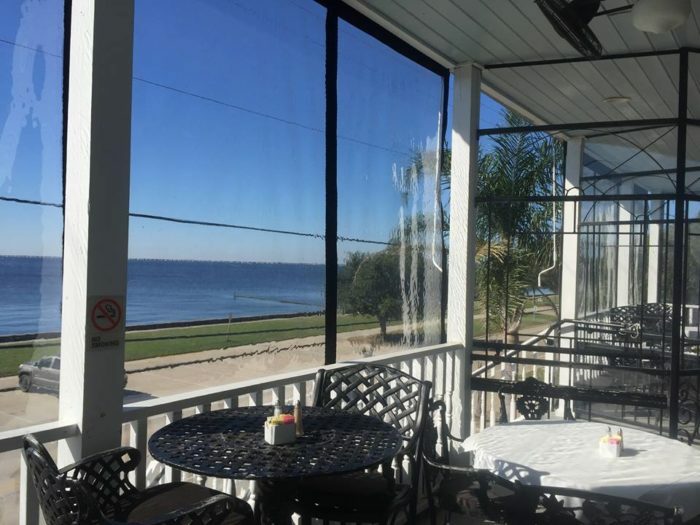 Located right on Lake Pontchartrain, the views will simply mesmerize you and the cuisine will turn you into a customer for life. 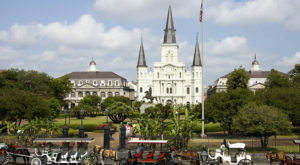 8000 Lakeshore Dr., New Orleans, LA 70124. 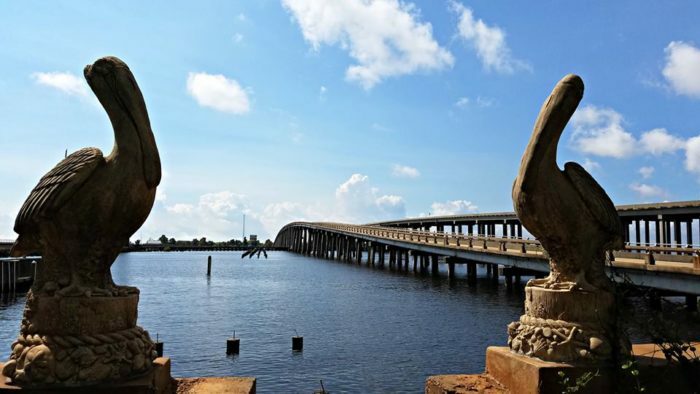 This local landmark has been a popular destination since they opened up their doors in 1934. 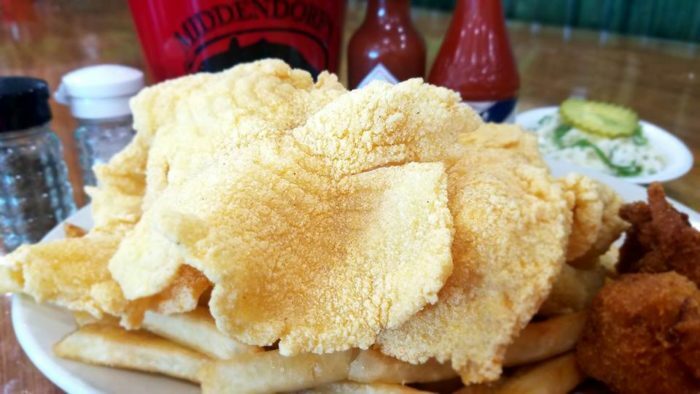 Their outdoor dining area is truly picturesque, and their thinly fried catfish is an absolute must-try. 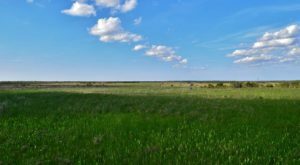 30160 Hwy 51 S. Akers, LA 70421. 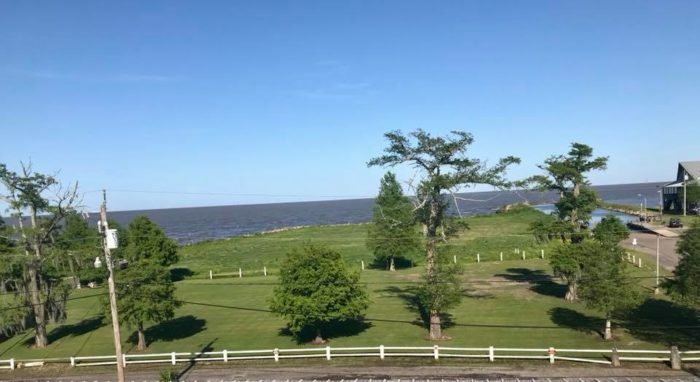 Head on over to Mandeville to get a view of the lake from the other side. 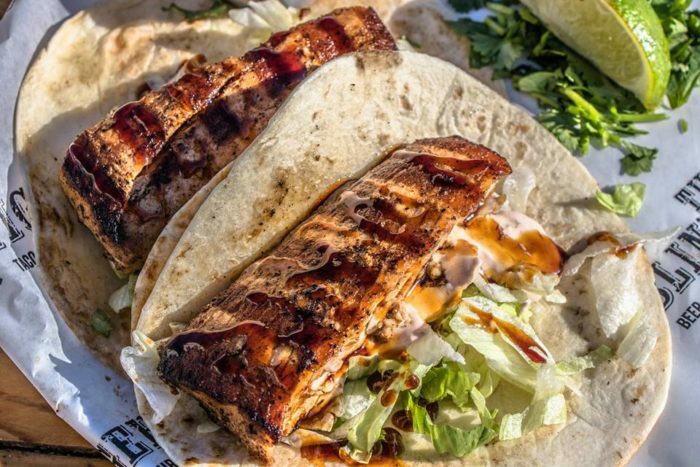 Rips on the Lake has been a Mandeville favorite for over 70 years, and it’s worth your while to give them a try. 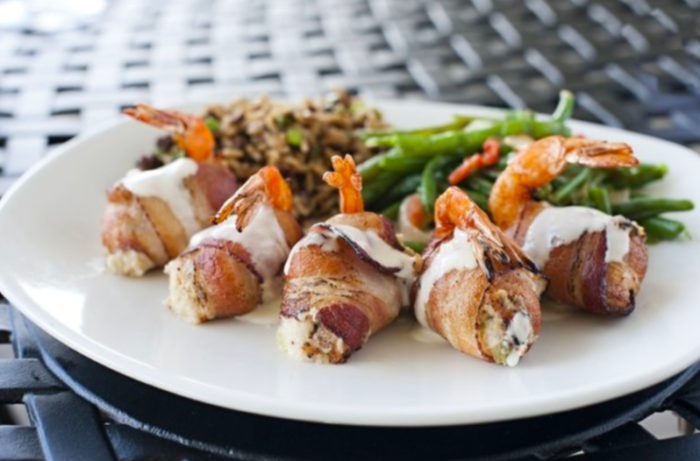 1917 Lakeshore Dr, Mandeville, LA 70448. From the moment you step inside The Blind Tiger, you’ll feel like you’ve slipped away into an island oasis. 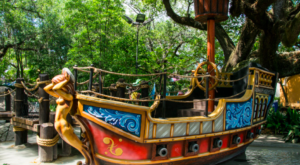 The open air atmosphere is great for a gathering with friends, and the little ones will love the play area. 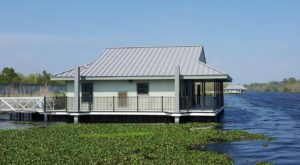 37330 Lakeshore Marina Drive, Slidell, Louisiana 70461. 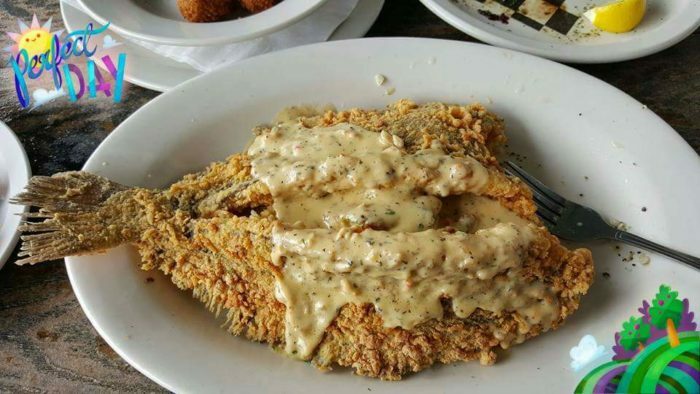 At Phil's you'll fall in love at first bite. 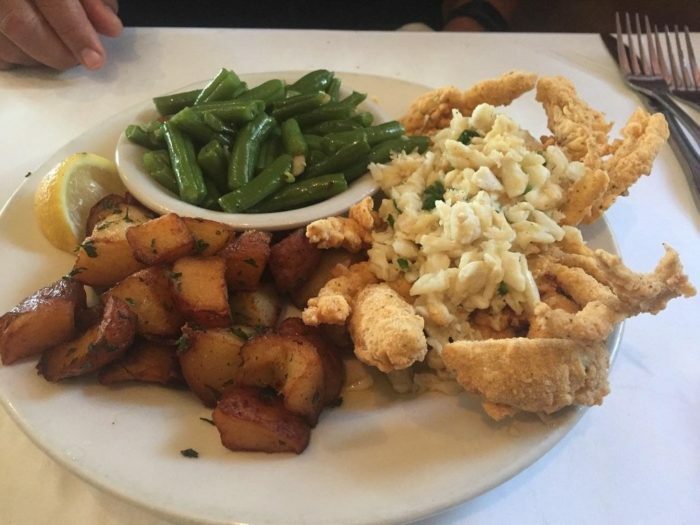 From their Cajun and Creole inspired dishes to their fresh seafood, you can't go wrong with anything on the menu here. 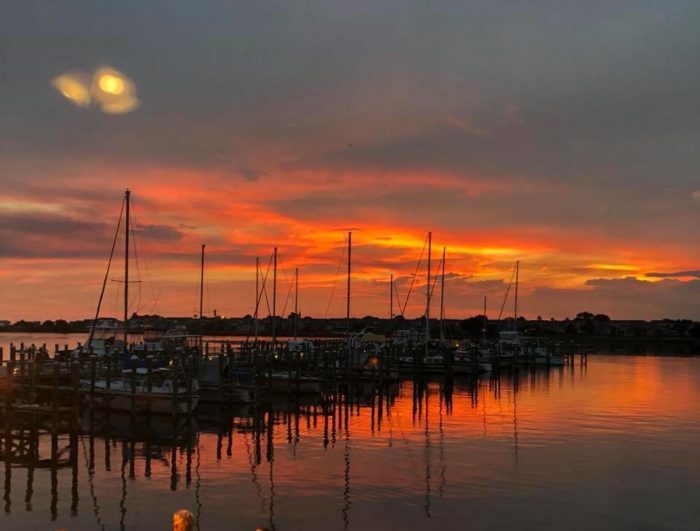 The sunsets are truly spectacular, so if you can time it right, be sure to head here for an unforgettable sunset dinner. 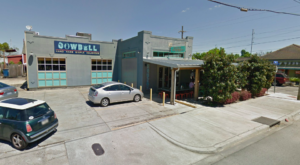 How many of these restaurants have you dined at? Let us know in the comments below!